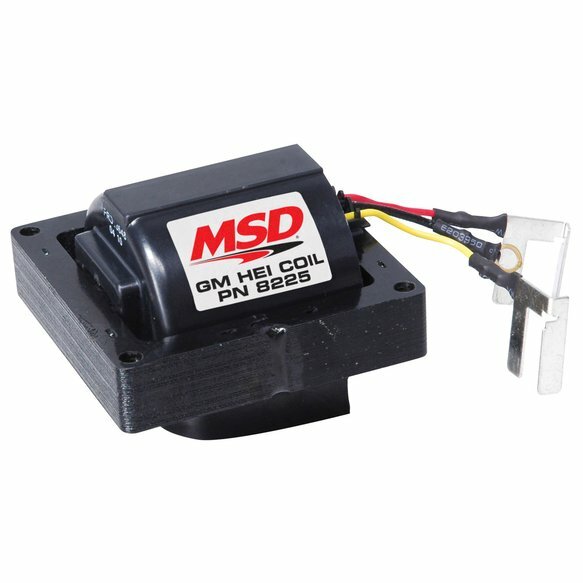 A complete kit to upgrade your HEI to superior MSD performance! 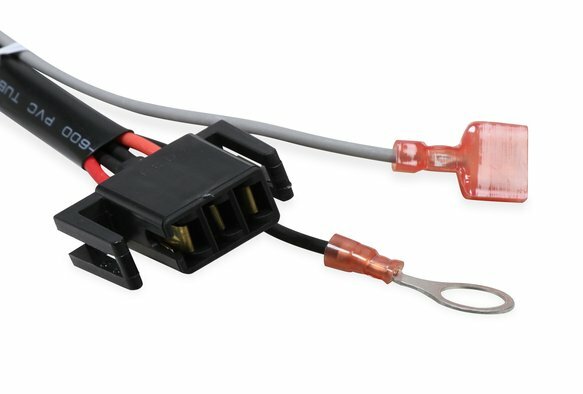 The Ultimate HEI Kit has everything you need to make your early model GM HEI Distributor a great performance distributor! 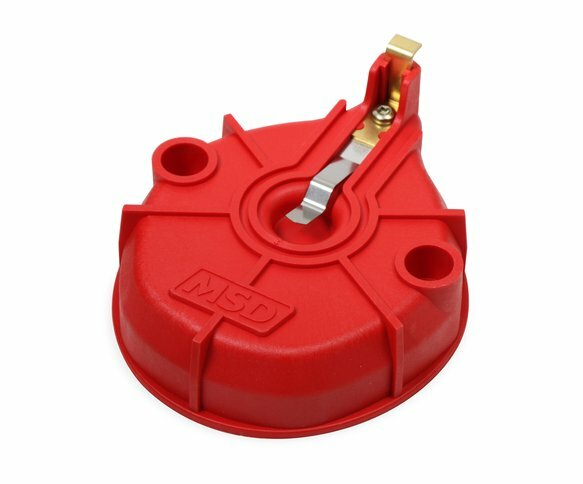 By matching the coil specifications with the module, MSD is able to produce extreme spark output. 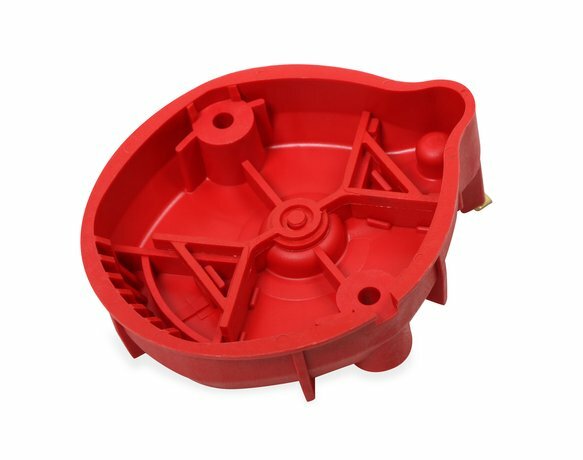 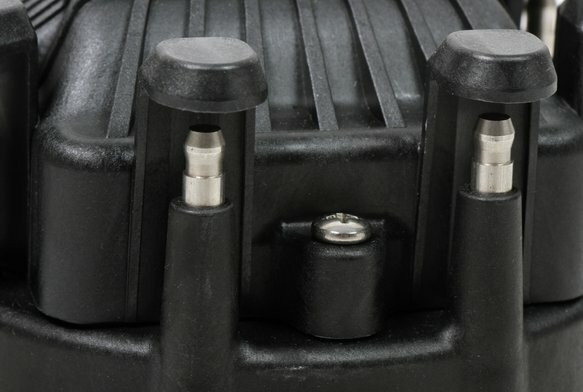 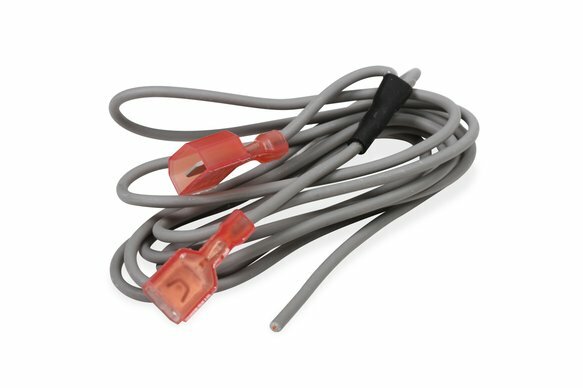 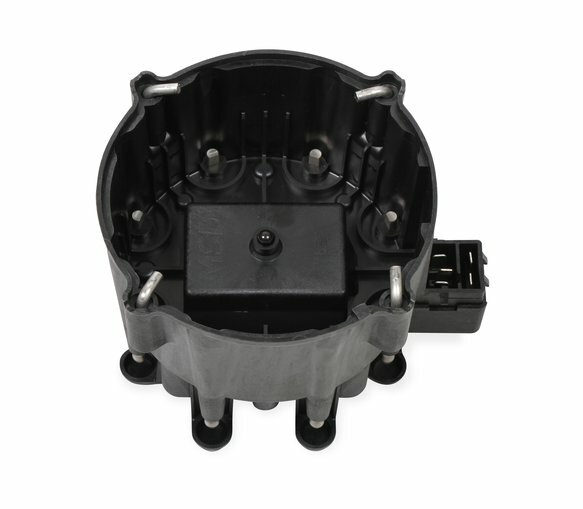 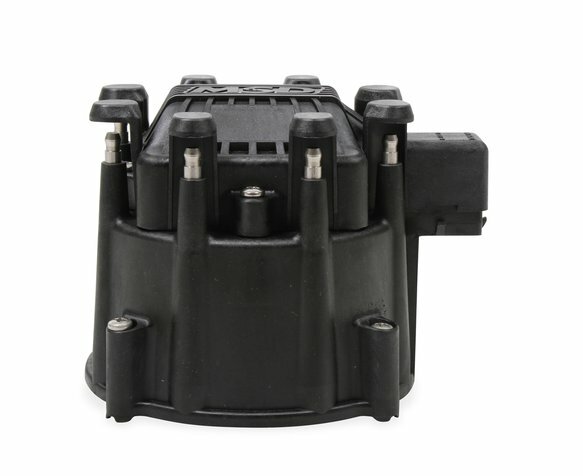 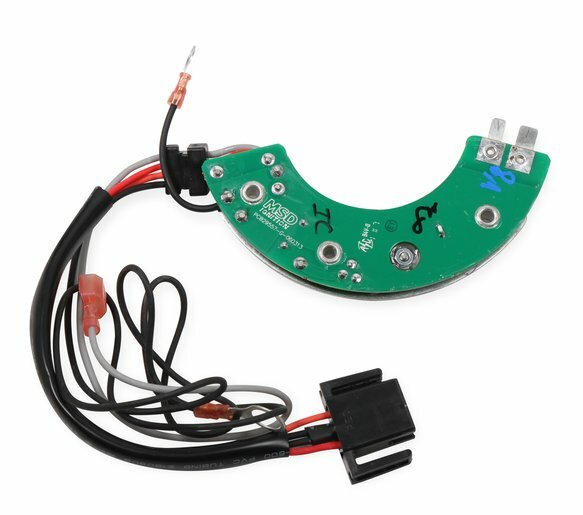 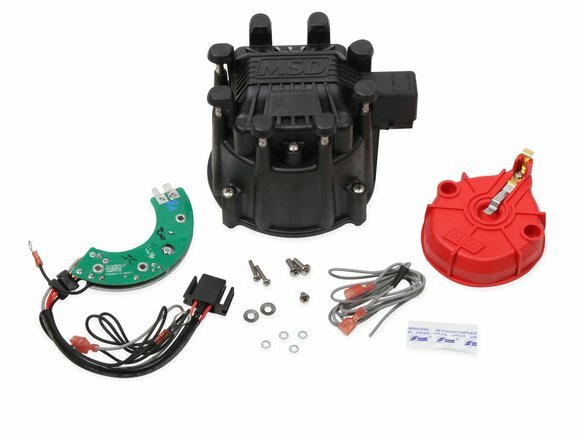 The kit is supplied with MSD's HEAT Digital 8.5 amp performance module, high output HEI coil and extreme energy distributor cap and rotor kit.